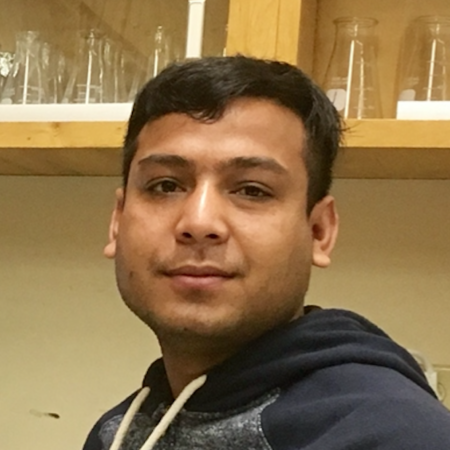 Mr. Thapa is studying the effect of reduced tillage and crop diversification on soil conservation and sustainable dryland crop production in New Mexico. His research compares soil health indicators such as active carbon (C), mineralizable C, available nitrogen (N), soil aggregation, and crop yields under different tillage practices and cover crops used in dryland systems. In addition, Mr. Thapa is studying profile distribution of soil water and available N in grasslands, with and without cattle grazing, and fields managed using different tillage systems.